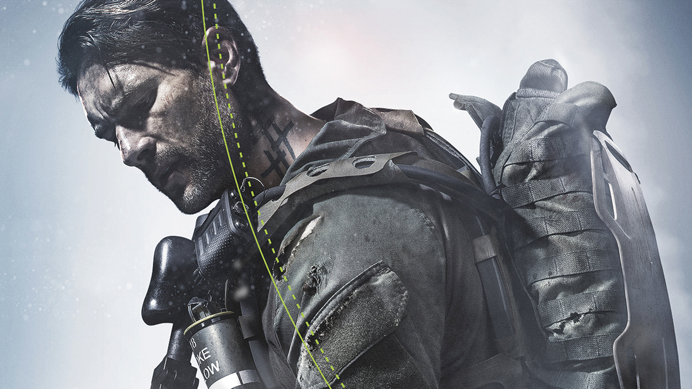 Taking place in Georgia, during the mounting tension of civil war, Jonathan North is our protagonist that arises from a controversial past in Sniper Ghost Warrior 3. Jon North is a retired American Marine and has landed in Georgia to restore peace to a country that is on the brink of war. Although very little has been given on his enemy target, we know that he is out to prevent an intruder from causing further destruction, whilst on a mission to find his missing brother. 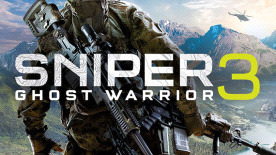 Unlike the previous Sniper Ghost Warrior games, you will only play as one character that has the abilities to act as a Sniper, Ghost or Warrior when approaching missions, using the three-pillar system. The story is more driven by Jon North and his personal mission and narrative voice throughout creates a more immersive player experience.